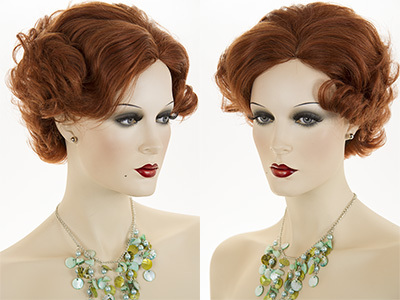 Stunning classic high fashion hairstyle! 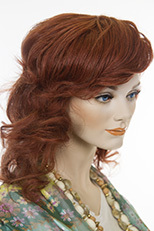 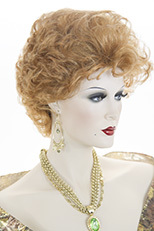 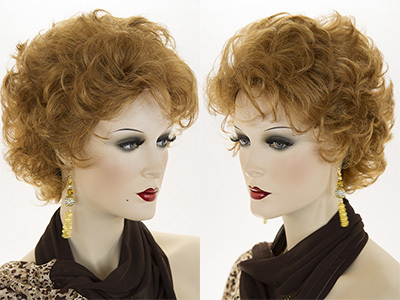 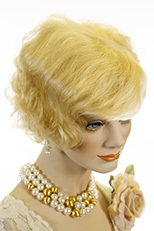 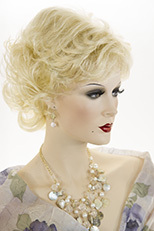 This striking womens wig, has a glamorous style reminiscent of the past. 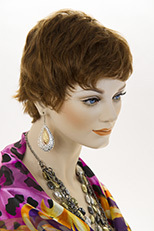 Made with beautiful human hair, this natural looking short wavy wig has a natural looking skin top; length to below the ears, and a fluff back. 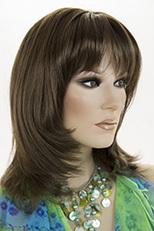 Wig Secret features premium quality wigs, which are adjustable to fit most head sizes.